When it comes to great-tasting wines, Arizona residents no longer have to travel to Sonoma or Napa Valleys to get a sip of the good stuff. Our state is home to stellar growing regions (Sonoita, near Tucson; Willcox, also near Tucson; and Verde Valley to the north) that host several top-notch wineries where residents are invited to come sip and enjoy the fruits of their labor. 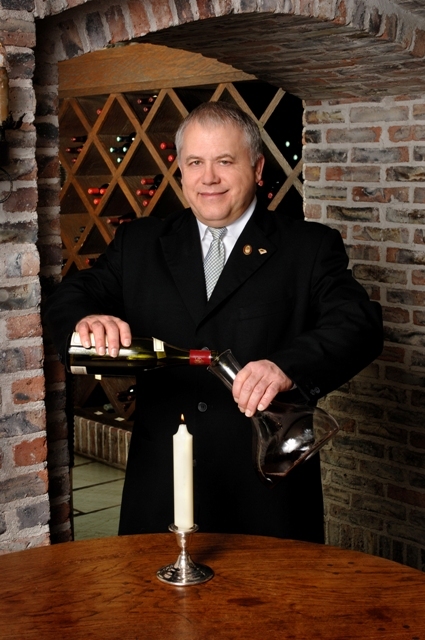 Greg Tresner, master sommelier at the Phoenician (where he’s been for more than 10 years), knows a thing or two about wine as he was Arizona’s first-ever Master Sommelier by the American Chapter of the Court of Master Sommeliers. Here, he shares a few tips when it comes to tasting through Arizona’s wonderful wine country. • If there are fees for tasting, they are usually pretty reasonable. If it’s a pretty small fee, it wouldn’t hurt to buy a bottle. • Do some research ahead of time. While some Arizona vineyards have tasting hours, there are a few that operate by appointment only or strictly pour at tasting rooms within the nearest town.